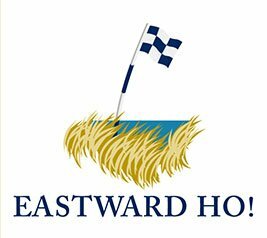 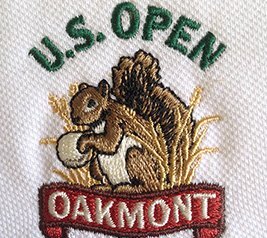 Lee Wybranski is shaping the look of golf today. 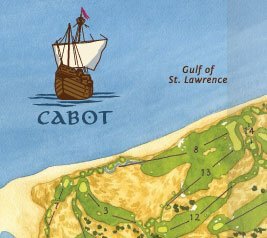 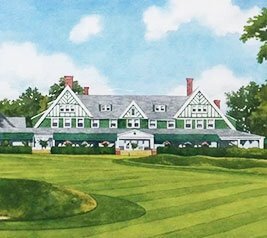 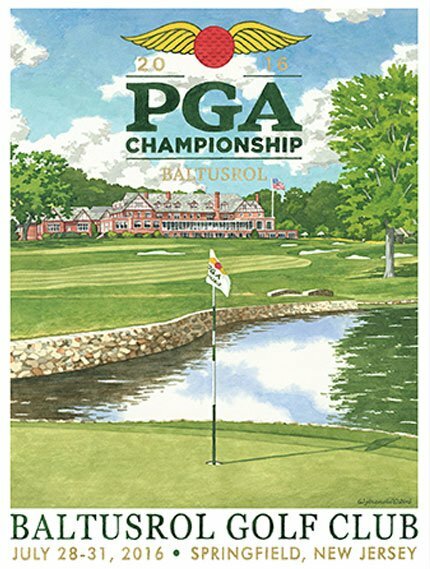 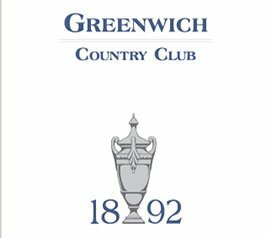 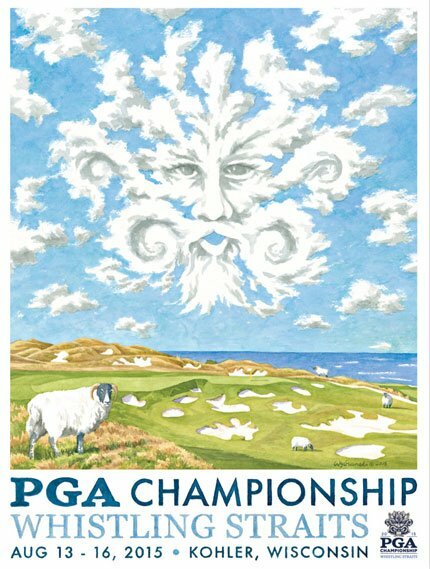 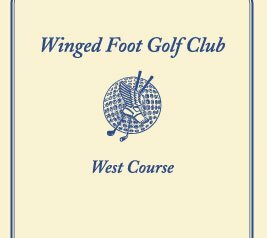 Working with the game since 1995 as an artist and designer, Wybranski’s first client was the Winged Foot Golf Club and since then his studio has worked for the finest venues, organizations and championships in golf. 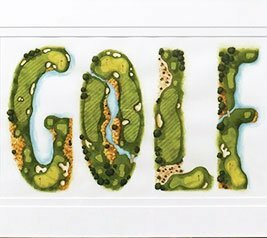 His work has a traditional aesthetic inspired by fundamental principles and the great artists of the past. 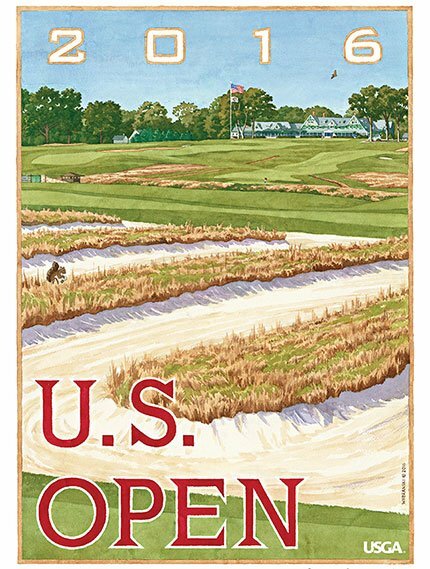 Lee Wybranski is one of the premier artists working in golf today. 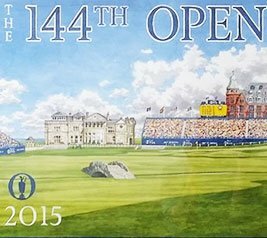 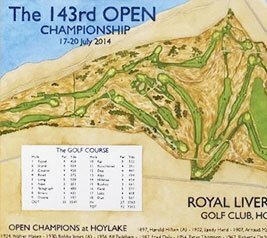 He has been commissioned to create drawings and paintings for many of the finest clubs and organizations in the game. 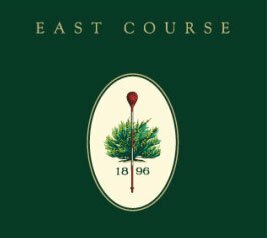 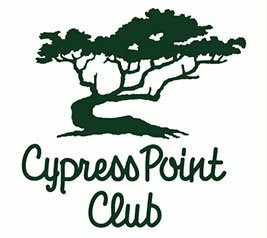 These include many of the marquee clubs in the world including Cypress Point Club, Pine Valley Golf Club and The Old Course at St Andrews. 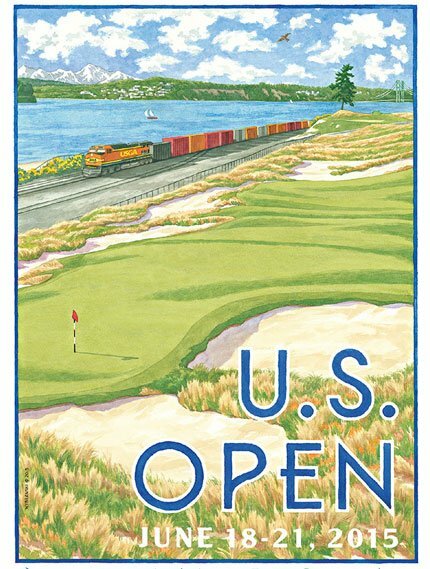 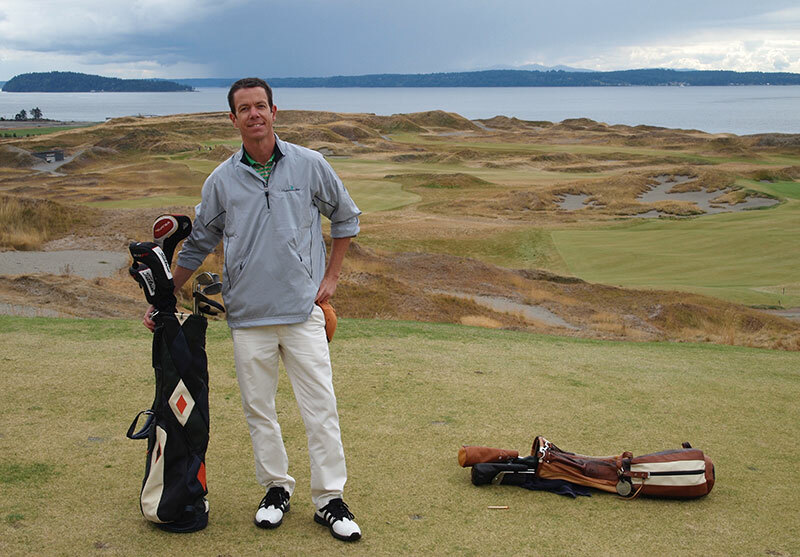 In addition, Lee works annually for the governing bodies of the game creating classic, collectable work on behalf of The R&A, PGA of America and United States Golf Association.